What is the best card reader in 2019? At the end of 2017, I wrote an article on the battle for the card reader niche. Two years later, I check back in on the sector. 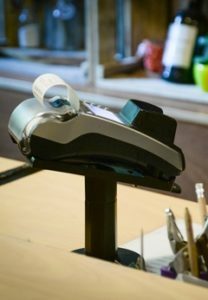 What Is the Best Card Machine for a Small Business? 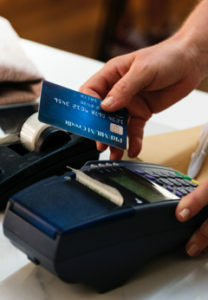 I can’t say one particular card machine is the best option for all businesses because that just doesn’t make sense! Instead, here are some helpful questions to ask yourself. 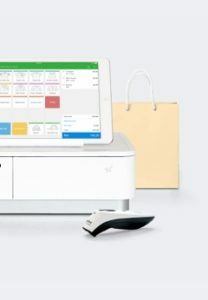 EPOS stands for Electronic Point of Sale and we all know it’s important for a small business to operate — but what actually is it? That’s precisely the question I’m going to answer in this article. 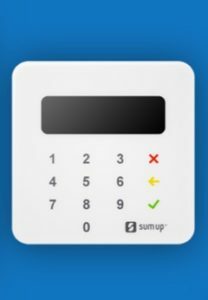 With so many card reader apps available, it can be difficult to decide which option is best for your business. I’ve rounded up the best of the bunch. 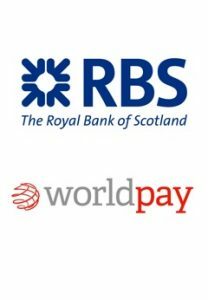 In this article, I’ll investigate what caused the split between RBS and Worldpay. I’ll also discuss who comes out best and who comes out worst.